The Museum is divided into three galleries. 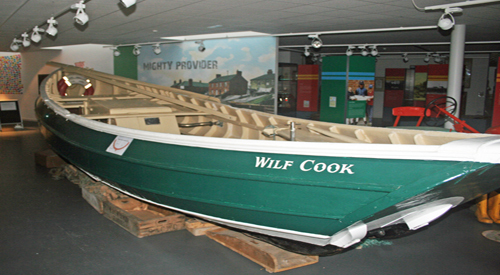 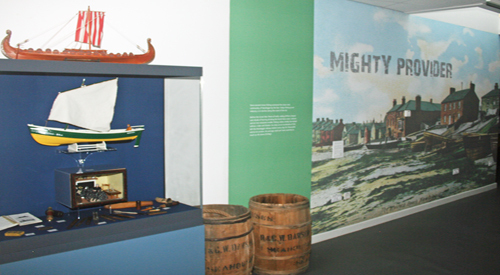 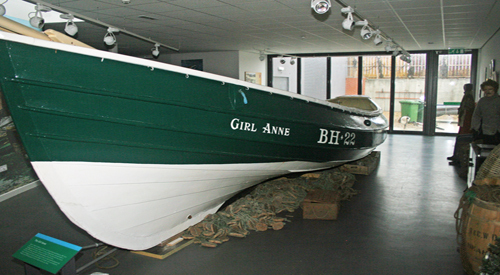 The Fishing Gallery contains the fishing coble 'Girl Anne' and a selection of equipment associated with fishing. 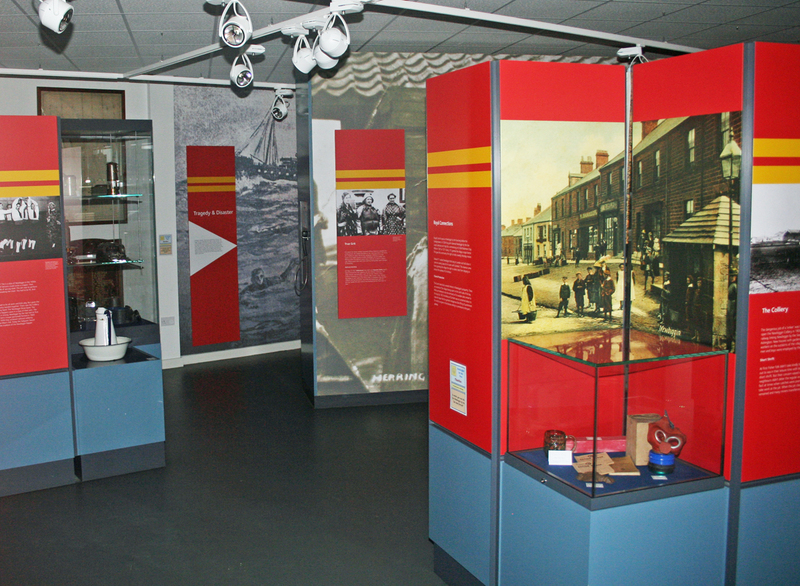 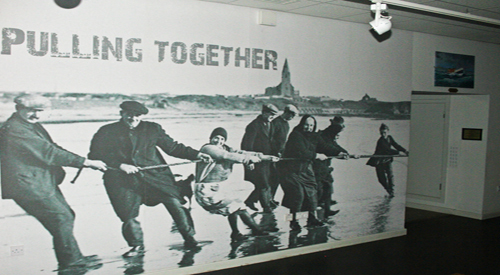 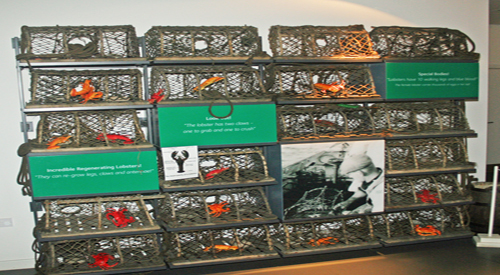 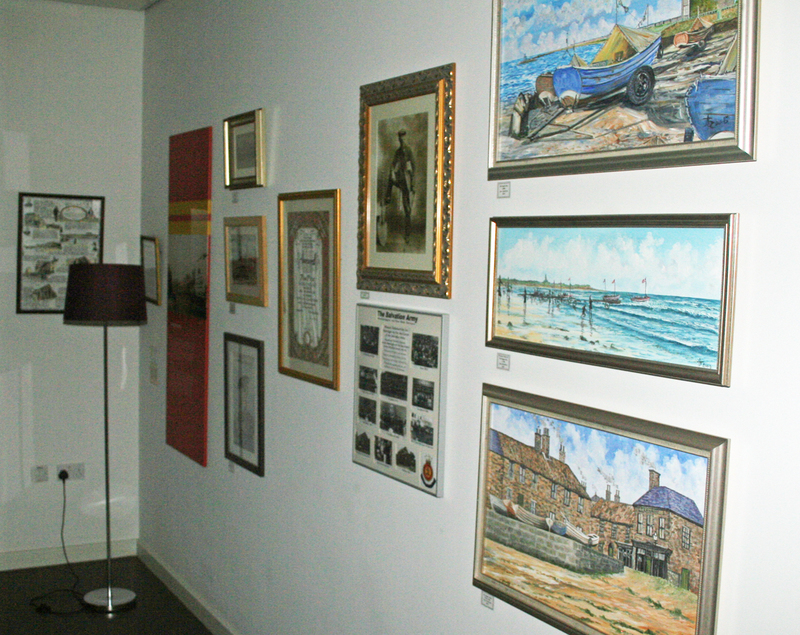 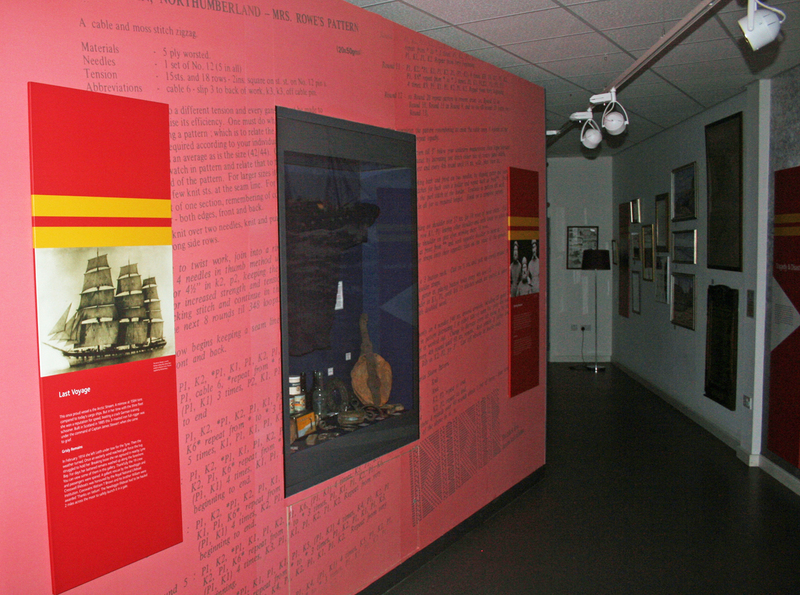 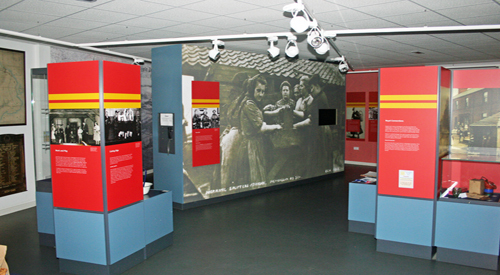 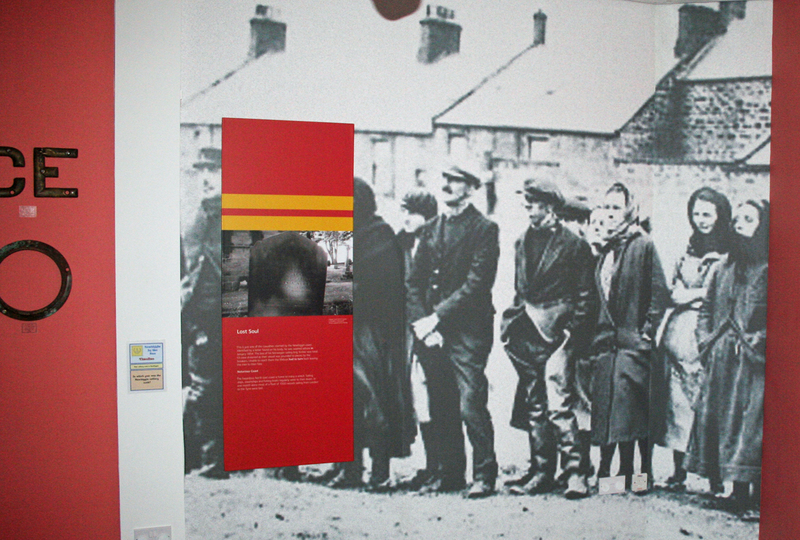 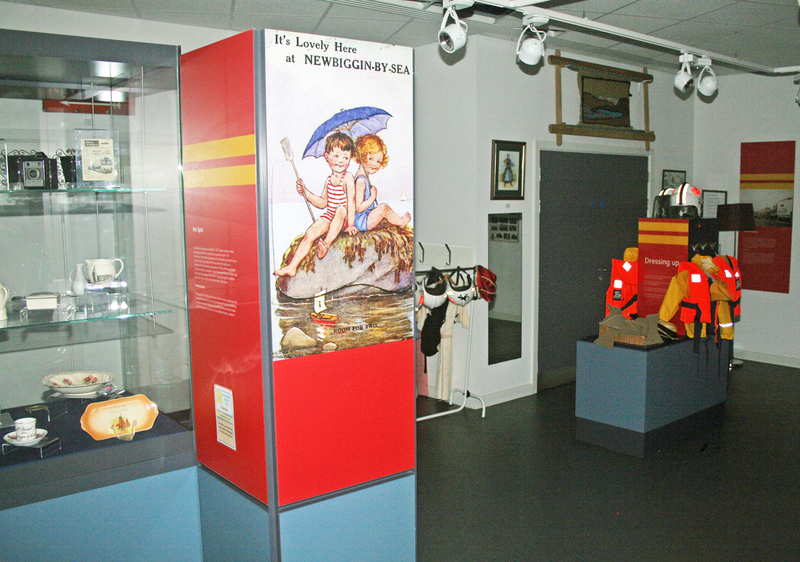 The Community Gallery contains a selection of artefacts depicting the social history of Newbiggin by the Sea including the Mining Community, and there is a twenty minute video illustrating the life of the Fishing Community during World War Two. 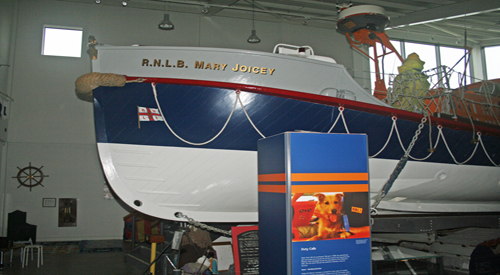 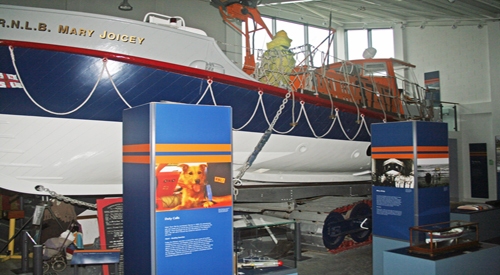 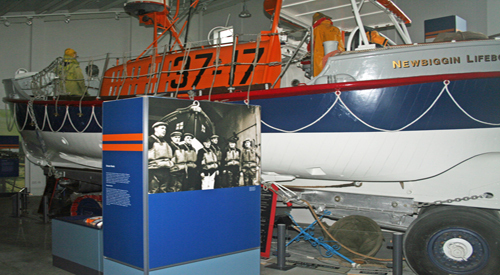 The Mary Joicey Hall contains Newbiggin's last all weather lifeboat and associated life boat information and there is a moving six minute video presentation illustrating a lifeboat rescue.